A bill signed into law Wednesday ensures that parents will be permitted to see their dead children before autopsies are performed. 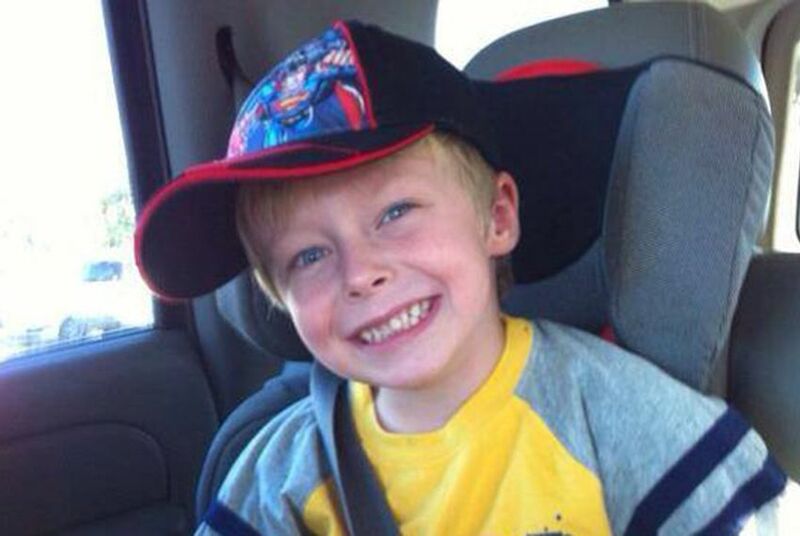 Four years ago, after 7-year-old Wyatt McDaniel died while playing on his family's San Antonio ranch, his parents had to wait three days before they were permitted to see his body. With Gov. Greg Abbott's signature on Senate Bill 239, Wyatt's mother said Texas families will no longer "suffer the way mine did." Dubbed "Wyatt's Law," SB 239 revises a standard requiring parents to obtain permission from a justice of the peace or medical examiner before they see their deceased child if the child's death occurred outside a hospital or health care institution. Abbott signed the measure into law on Wednesday; it's set to go into effect Sept. 1. The law's enactment marks the end of Lara McDaniel's four-year push for the legislation, which she said has become an important part of her grieving process. Wyatt and his younger brother, Logan, were playing in a sand pile in January 2013 when the pile collapsed and suffocated Wyatt. He was airlifted to a nearby hospital, where his parents waited for almost five hours before learning that they would not be permitted to see his body. They were kept from his body for three days while authorities investigated his death — including autopsying the child. “It was like kissing a countertop. He was no longer my little boy. He was mutilated,” McDaniel told state lawmakers in March while testifying in favor of the bill. McDaniel has spent the past two sessions pushing for the legislation. "It takes a long time, and perseverance, but you can do something good with something bad," McDaniel said.